This time of year is so great: late spring blossoms, sunshine, new leaves and a long weekend. 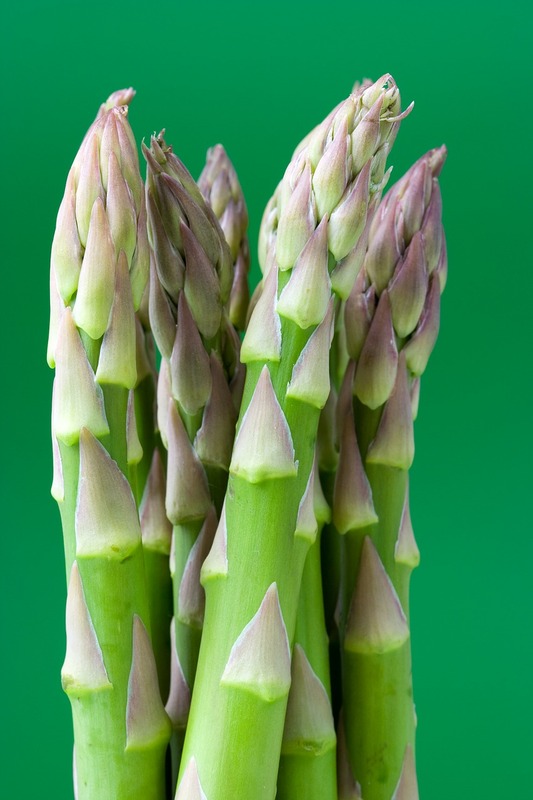 Asparagus is maturing and on sale everywhere. We were at Franklin this morning investigating Village Organics because I wanted to find out what vegan cheese is – expensive is what it is! But on the street they were selling bunches and bunches of crisp perfect asparagus for a few dollars. The best thing to do with asparagus like this is to blanch it for less than two minutes in boiling water. Then, toss in a drizzle of the best olive oil you can get and a squeeze of lemon. Maybe a tiny sprinkle of sea salt and/or black pepper.